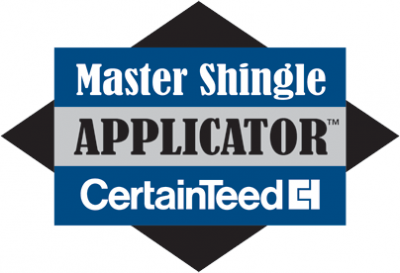 Finding a reputable company to replace or repair or change your roof into a slate roof can be a daunting task so we make it simpler for you. 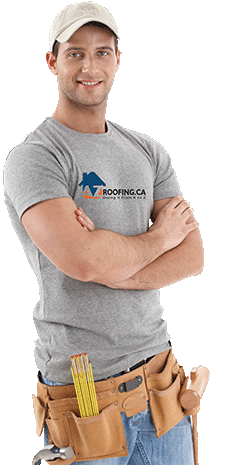 We know you want to keep the cost of your roof repair or slate roof tile replacement low while ensuring you get a great quality installation that will last so we will take the time to help you better understand what all your options are. 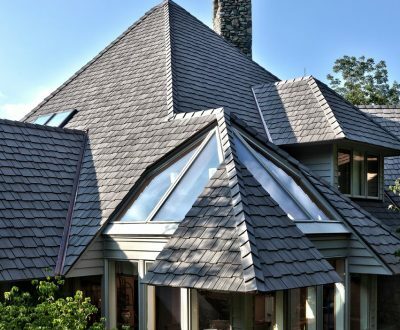 We can help you with all your choices and options including educating you on the different types of roofs, materials and options which would suit your roof, and whether you can repair or replace your existing slate roof. 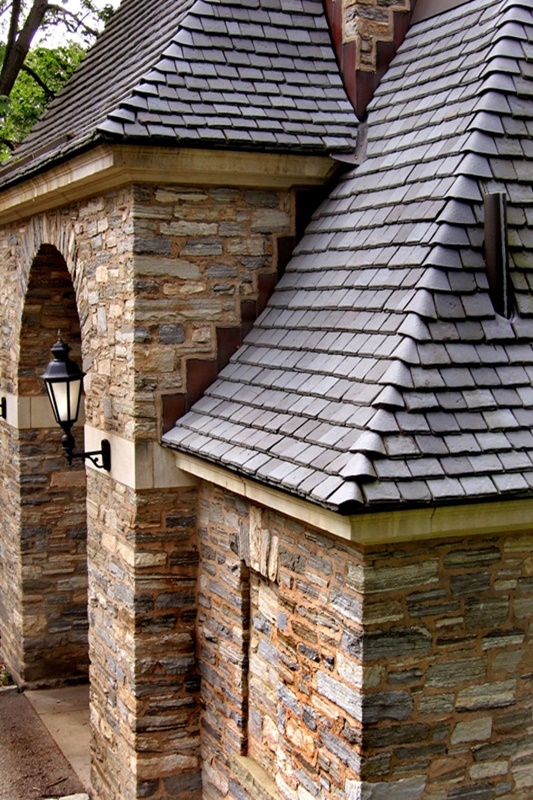 Slate Roofs are unmatched in their natural beauty and has been used for centuries. 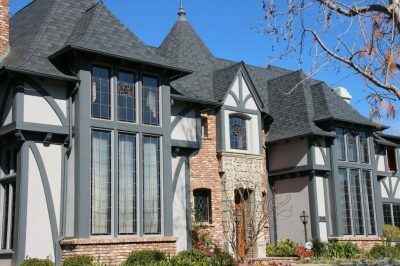 You can find slate roofs on many older heritage buildings and homes and will notice these statement roofs as eye-catching renditions of earlier times. It has been a popular choice of material for not only its looks, but it’s ability to last – in many cases, over a century or more! 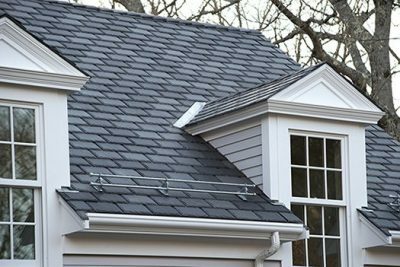 What the benefits of a Slate Roof? 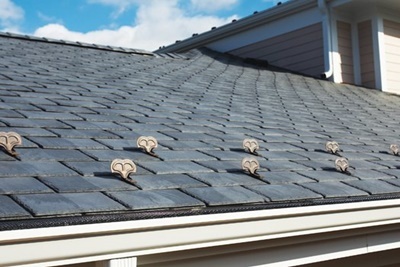 Slate Roofs aren’t for every home though – since they are made of stone, they tend to be heavier, and may require additional work on your roof to ensure they are able to take the additional weight load effectively.